Jessie King focuses her practice on environmental legal issues. A former chief attorney for Environmental Quality Control Division of the South Carolina Department of Health and Environmental Control (SCDHEC), she has substantial experience helping companies and individuals obtain environmental permits, perform due diligence and negotiate business transactions. Jessie’s experience spans regulatory and transactional matters. She has worked with clients – including manufacturers, landfill owners, developers, landlords, tenants, banks, brokers, heirs, farmers, and government agencies – on matters such as Brownfields redevelopment, permitting, enforcement, lending, foreclosure, bankruptcy and inheritance. Her experience over the last 20 years spans matters affecting land, air and water including solid waste, hazardous waste, hazardous substance releases at Superfund sites, underground storage tanks, air permitting, toxic substance reporting, spill reporting, water permitting and wetlands. 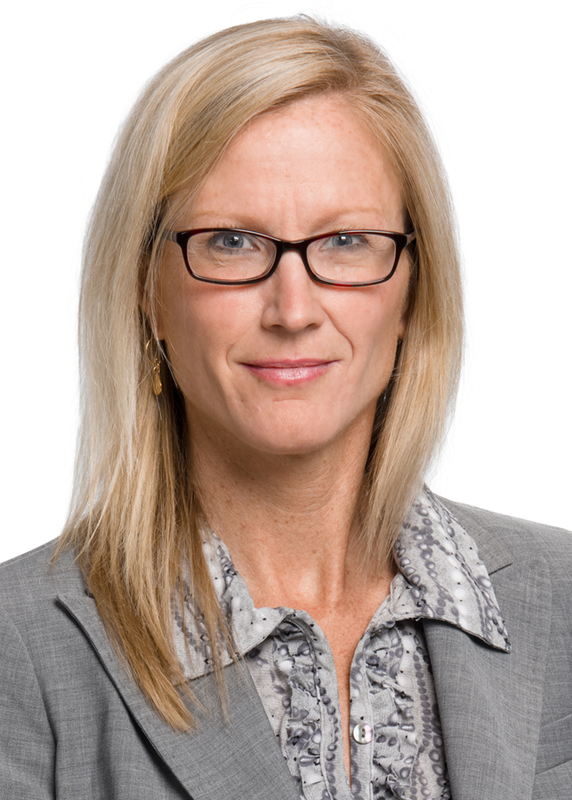 Jessie has been recognized as a leading environmental attorney by Chambers USA (2017-present), named among Columbia Business Monthly's "Legal Elite" (2013-present) and listed in The Best Lawyers in America© for Environmental Law and Litigation - Environmental (2018-present). An active professional and community volunteer, Jessie is a member of Trinity Episcopal Church in Columbia. She was a founding member and now serves on the board of the Commercial Real Estate Women - Midlands chapter. She also serves on the board of the Carolinas Air Pollution Control Association (CAPCA). She earned her J.D. from the University of South Carolina and her B.A. from Roanoke College.